​​Etba3ly 3D connects A community of designers, innovators, and makers in Egypt . Among E3D community there are Designers and 3D modelers who can make a dream come true. 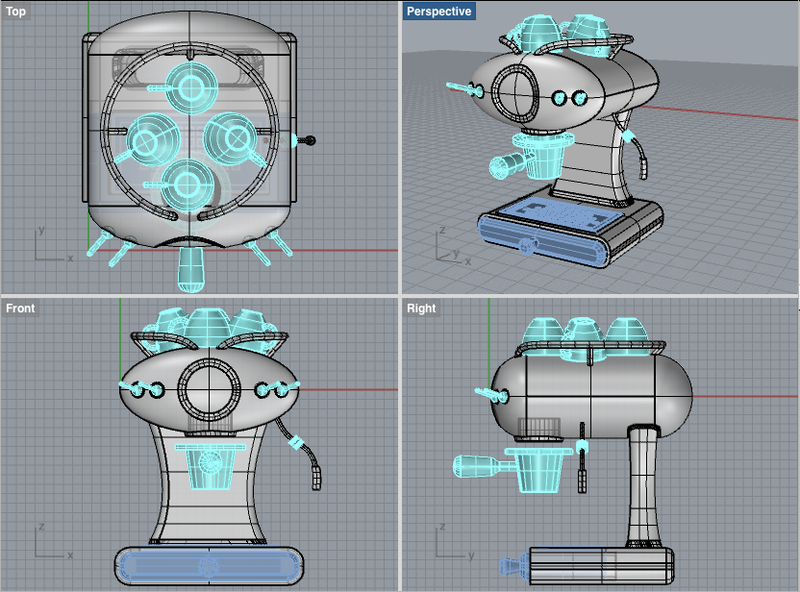 From turning an idea into reality, to converting a drawing or a picture into a 3D printable model. Users connect through our platform online, or at events all over Egypt. What Can E3D 3D Printing Community in Egypt Do?